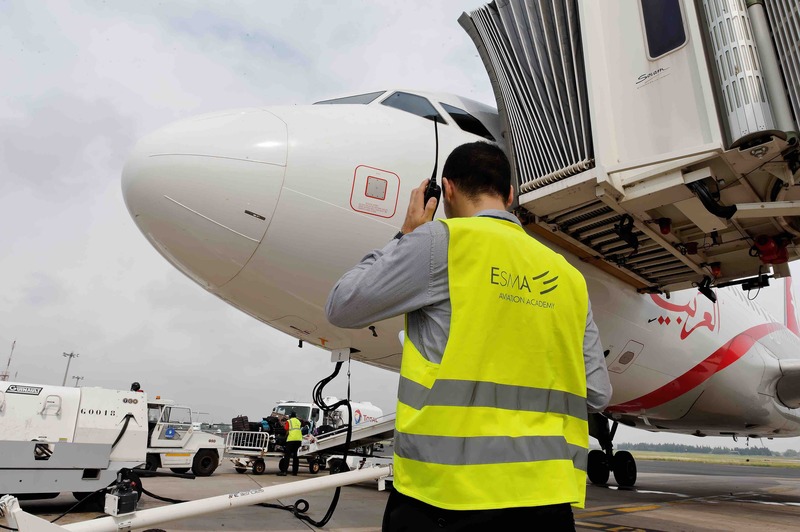 Airside Operator Licences, Ground Handling Agreements, Coaching Agreements – you name it. There are usually quite a few assurance schemes in place at any airport, but they all have one thing in common. They are hard work! With AIRDAT Onboard however, setting up and maintaining a Quality Assurance scheme of any type is made easy. And if your scheme is linked to the management of airside fleet, there is even better news, as Onboard has an integrated management tool for this too. Ready to start taking submissions online, gaining control, improving fleet standards and freeing up weeks of admin time? Welcome Onboard. How can AIRDAT Onboard help? When things are slow and difficult to understand, people tend not to use them. Onboard keeps things simple and clear for users. This means minimal system training required and people are up and running in no time. Onboard can have you up and running in no time. But this doesn’t mean you have to compromise on customisation. You choose what questions you’d like answered. Need a change? No problem, done in moments. Assurance and fleet management schemes are notoriously ‘paper heavy’. With digital uploads and automated expiry management, Onboard cuts down on waste and admin time and ensures validity from all applicants. Got multiple people or departments that need to sign off on different sections of your scheme? With Onboard, we can minimise the number on your pedometer, as this is alerted and assigned automatically. If some stakeholders need assistance understanding common hazards or drafting a Risk Assessment in an approved format, Onboard can help. Get things right here and it sets the foundation to lower incident rates. Approved operators can build their fleet library using our links with government licence plate look up databases. Applications for permanent and temporary permits are then managed within their approved quotas. Need to issue fleet permits? With Passport, the system generates permits ready to be printed via plastic card printers, labelling devices or good old fashion paper printers. No 3rd party software required. Got issues with airside fleet that isn’t quite hitting the mark? Set the standards at the start with Onboard. Still got an issue? Flag it in Onboard and owners are instantly alerted, with a full audit history too. Throughout Onboard, we have integrated the ability to generate the reports you need. Need another? Just ask. Want us to bill on your behalf? We already support over £1.6m of airport billing. AIRDAT Onboard can provide you with the confidence you need in the stakeholders and fleet operating at and around your airport. Contact the team to find out how.